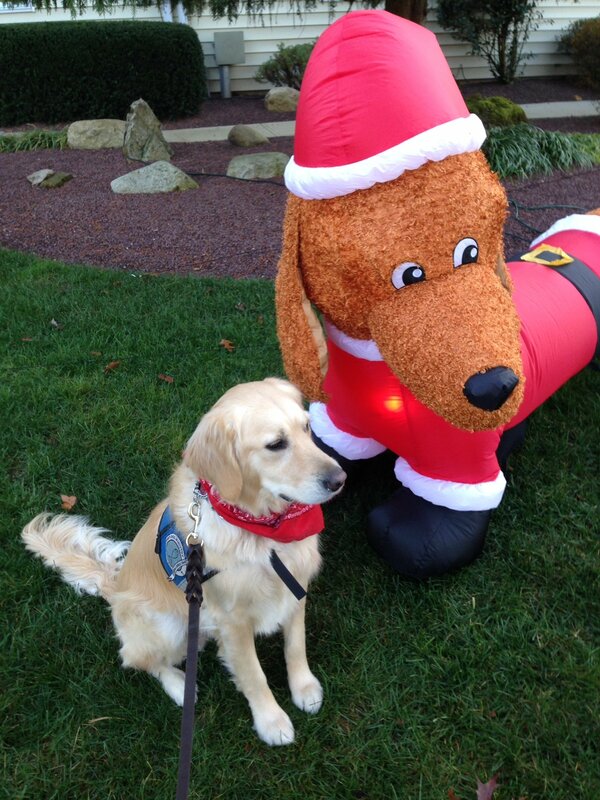 This afternoon Lily the Comfort Dog had the honor of attending “Pet Photos with Santa,” sponsored by Route 516 Animal Hospital, Old Bridge, New Jersey. 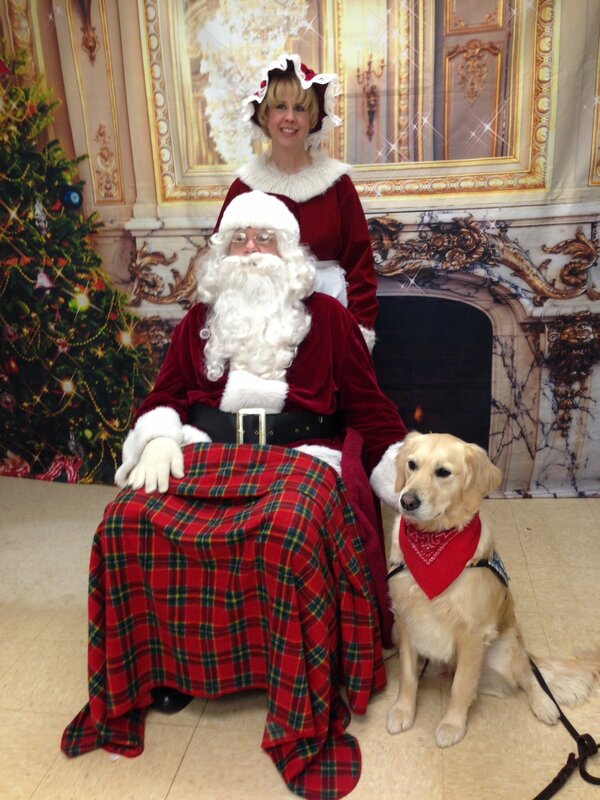 She met many pets and owners, and of course, she had her big moment with Santa! 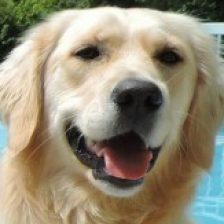 Dr. Flanagan and her staff are big supporters of our Comfort Dog Ministry. While we were there, Lily and her handlers got to meet many of the Doctors, Receptionists, and Veterinary Assistants. They are very friendly, loving, and knew every pet’s name as they came through the door. I hardly remember my own name sometimes, so this amazed me and was evidence of their caring culture. Santa and Mrs. Claus made a dramatic entrance at 11 am. Many pets were ready for their photos. There were big dogs, little dogs, frisky dogs, young puppies, and older ones. It was fun to watch Lily greet people and dogs alike! She is very friendly and loves to be petted as she greets everyone she meets. Lily and her new friend! This event was a wonderful opportunity for Lily and her handlers to meet the community. We handed out many cards, and got to tell lots of folks about our ministry. Generally, people are amazed when they hear about Lily and how she visits nursing homes, schools, and memory units. Lily definitely makes an impact on everyone she meets. Here she is with one of her new friends. At the end of the day, Lily had her photo taken with Santa. She was very happy to see Santa again, and posed for the camera without any coaxing. Lily knows that Christmas is about the birth of Jesus, but she gets excited about the prospect of receiving presents from a big, jolly man, just like any child! Maybe this year Santa will bring her a bone to chew on, or maybe a new ball. She has been, after all, a very good girl this year. Do you have a pet, and if so, what will he/she get for Christmas? Let us know in the comments, below. We’d love to hear from you. My girls Abby and Katie always get Christmas presents. Abby gets her favorite bones and Katie gets a new ball.